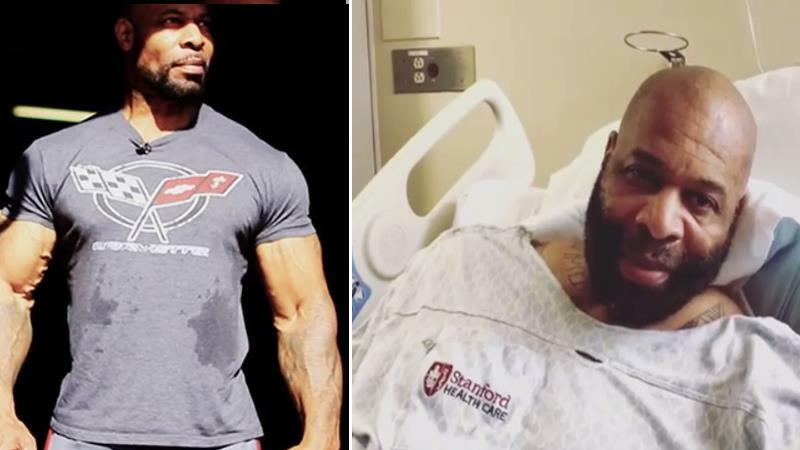 After the report that a heart was found for CT Fletcher over the weekend, it has now been reported that the well regarded powerlifter and bodybuilder has undergone a successful heart transplant surgery. 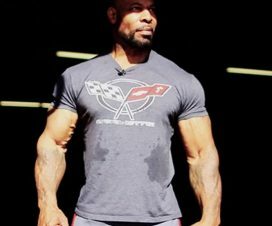 With a history of heart issues through his lifetime, CT Fletcher has faced death before, looked it in the eyes and has overcome it before. It appears that he’s once again stared death down and was able to come out on top due to the generosity of donor and their family. Through an unfortunate circumstance, they were able to give life to a very grateful CT Fletcher. This is the status update on CT Fletcher’s condition since undergoing surgery. C.T. Fletcher’s family also took the opportunity to thank all all fans for their continued prayers, love and support. They said that it is doubtful that C.T. could have made it this far in the journey of his literal life without all of the fans. The Fitnes and Power team wisches CT a speedy recovery.